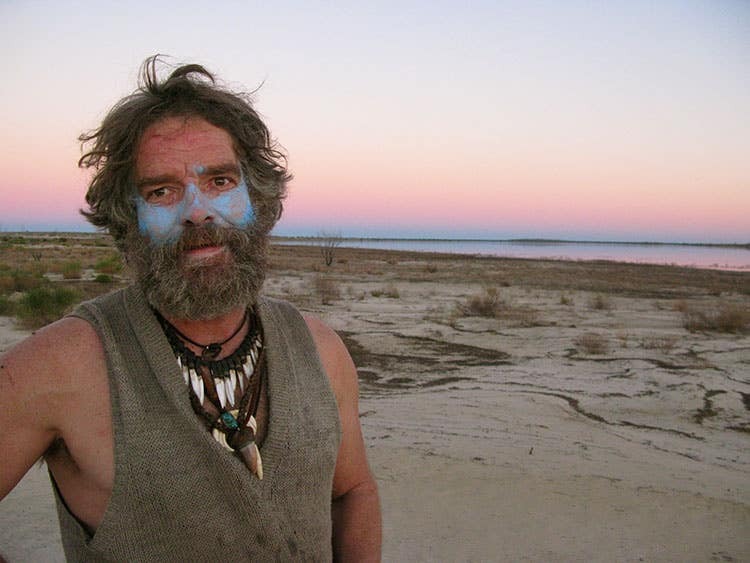 Jon Muir, one of the most audacious and colourful trailblazers, will be touring Australia for an ‘Off the Grid’ speaking tour in November 2018. 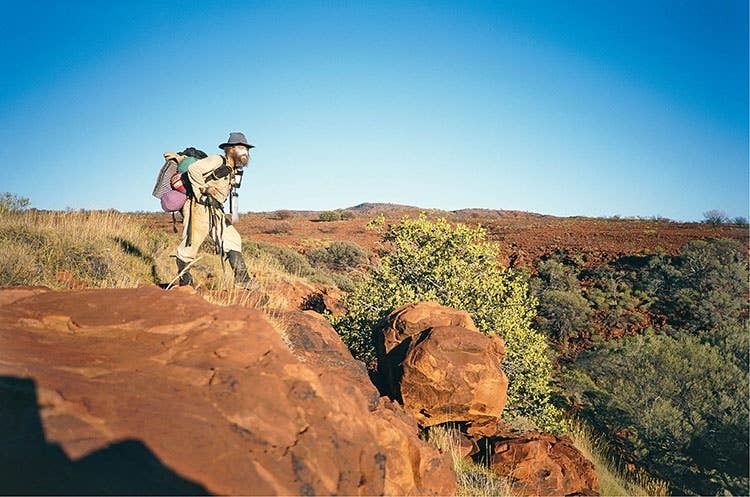 Of his four decades of adventure, here’s what makes him Australia’s most versatile adventurer. Having joked that he would need at least 10,000 lifetimes to satisfy his curiosity (and that’s just to explore Australia), Jon Muir’s fervour to unearth wild and remote places, while pushing the envelope of survival, has built up a portfolio that’s inimitable. 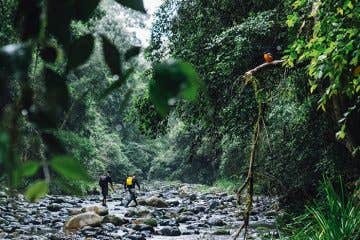 “The radically different extreme environments through which I have journeyed, and the people that I have met on the periphery of those environments have all played a part in shaping me towards taking direct personal responsibility for the most important needs in my day to day existence,” he tells World Expeditions. Over four decades of trailblazing and adventuring, Jon has journeyed from different extremes – traversing Australia’s driest deserts with his canine companion Seraphin, summiting the highest mountains in the world, and pioneering new routes in the Polar regions. Jon Muir takes on a multitude of landscapes and environments. Pictured here he is traversing the White Desert during his polar expedition. While the Australian Geographic’s 2017 Lifetime of Adventure recipient says it’s difficult for him to single out a particular expedition he considers the most remarkable, he shared some tales of some memorable and challenging exploits he’s undertaken. 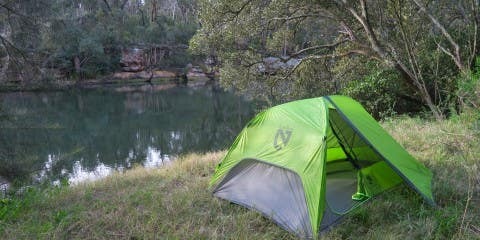 Not only have they shaped him, but they’ve established him as Australia’s most versatile adventurer. 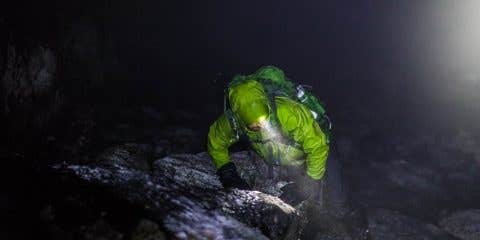 While Jon is the first person to summit the south side of Mount Everest solo, he said his solo expedition of the Kedarnath Group was much more interesting and challenging than Everest. The level of commitment that was required made this multi-peak traverse a notable mountaineering venture as it involved long climbs at high altitude, via a nine-kilometre ridge, that made retreating extremely difficult in these high Himalayas. 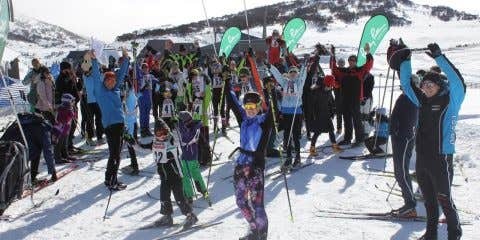 It should also be noted that his first attempt in 1987 saw him caught in seven avalanches! 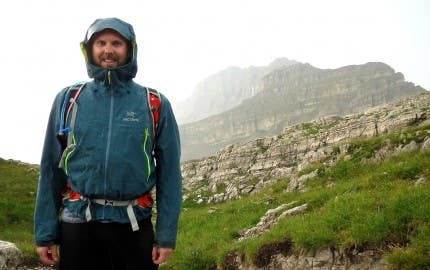 In the same year, Jon made a second attempt and ascended three 6500+ metre mountains (Dome 6850m, Peak 6940m, Kirti Bamak 6500m), which he completed in 41 hours. 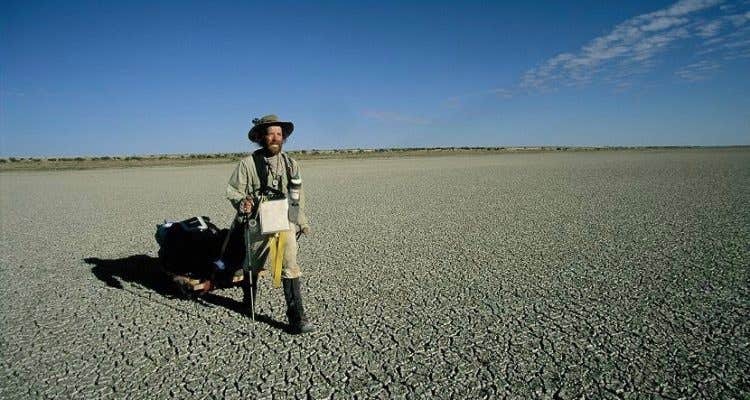 In 2001, Jon made history by becoming the first person to walk unsupported – that’s without any resupply, pre-laid depots and no vehicle support – from the south to the north of Australia alone. Over the 128 days he lived off the barren land, which Jon described as being tougher than his Sherpa-less summit day on Everest. 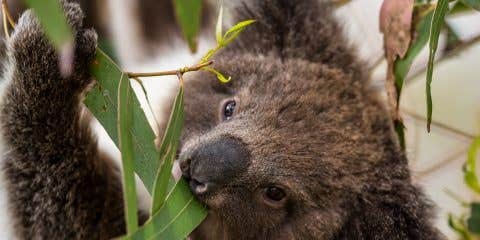 (It became the basis of his 2004 documentary Alone Across Australia). 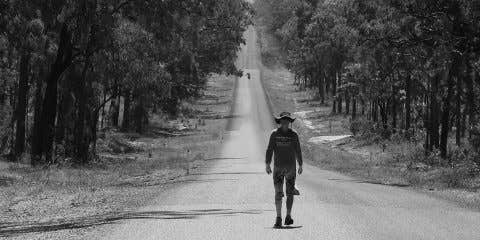 In 2007, he was at it again and completed a solo trek to the geographic centre of Australia over 70 consecutive days during the height of the millennial drought. 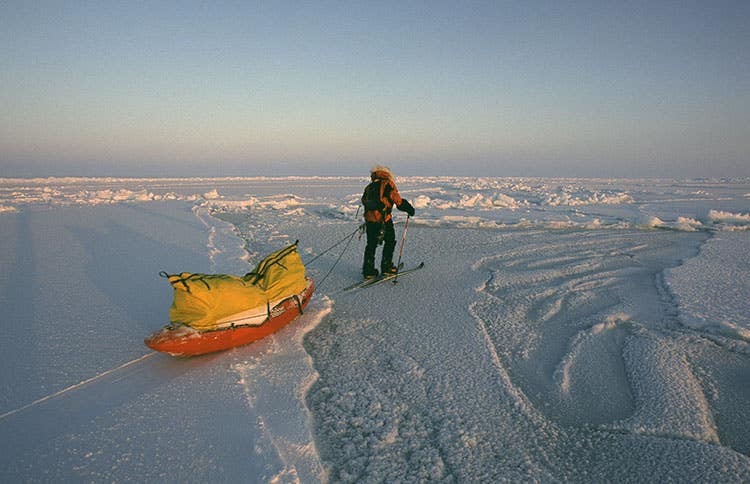 1800 kilometres later and 30 kilograms lighter than his starting weight, Jon said he was at the closest limits of his endurance than on any other expedition. 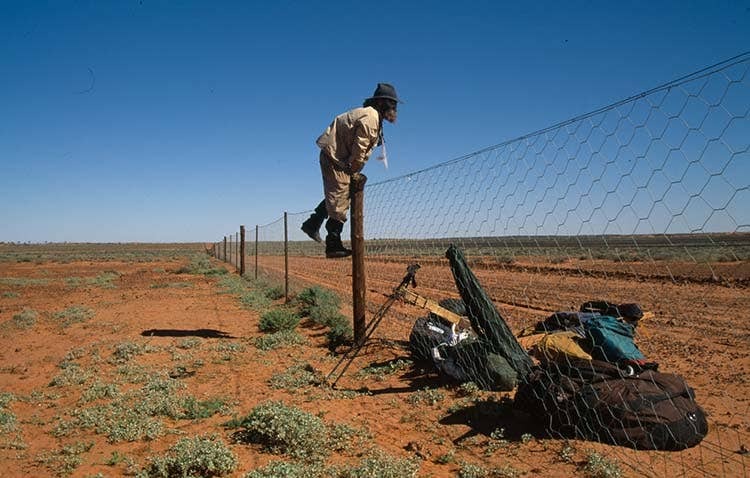 Jon Muir Faced a number of obstacles throughout his travels.. some large, some along the lines of a dingo fence during his traverse across Australia. It was a rock climbing excursion that went wrong on Mt Arapiles back in 1981, which left Jon technically dead for three minutes. Struck by a two-tonne rock, Jon suffered broken ribs and punctured lungs. 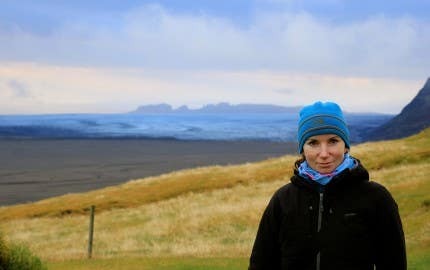 You could very well say it was a life changing moment that made Jon appreciate the preciousness of time on earth and motivated him to adamantly pursue his passion in exploration. Imagine paddling more than 5000 kilometres along remote coastlines… Well, you guessed it, Jon’s done it. However, his 52-day kayak journey along the east coast of the Cape York Peninsula in the tropical north of Queensland in 2000 is one he deemed as a great accomplishment on his part. 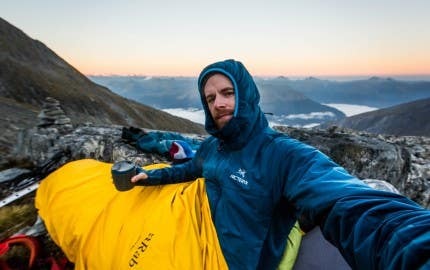 Again, living off the natural environment, the 800-kilometre solo traverse was an expedition where he constantly said he had to face his fears each day. 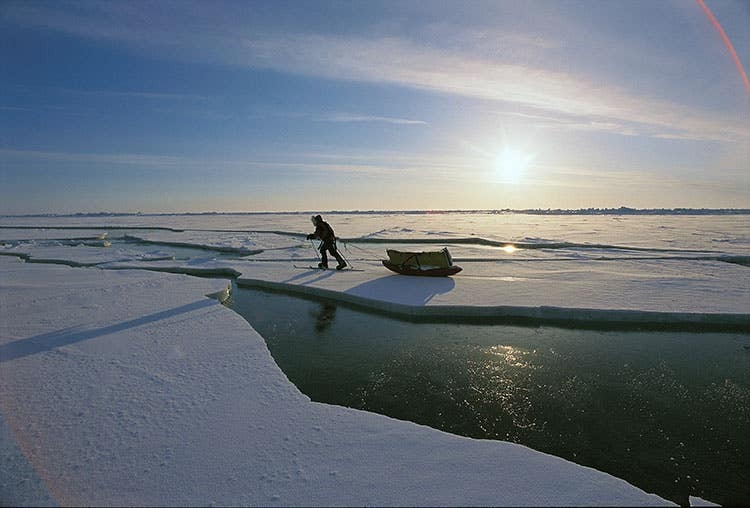 More recently, in 2011, Jon and his wife Suzan Muir accomplished the first human powered traverse of a wet lake. From mouth of the Warburton River down the Warburton Groove to Dulhunty Island then to shore at Belt Bay, they travelled 120 kilometres in 24 hours across South Australia’s Lake Eyre in a double kayak. 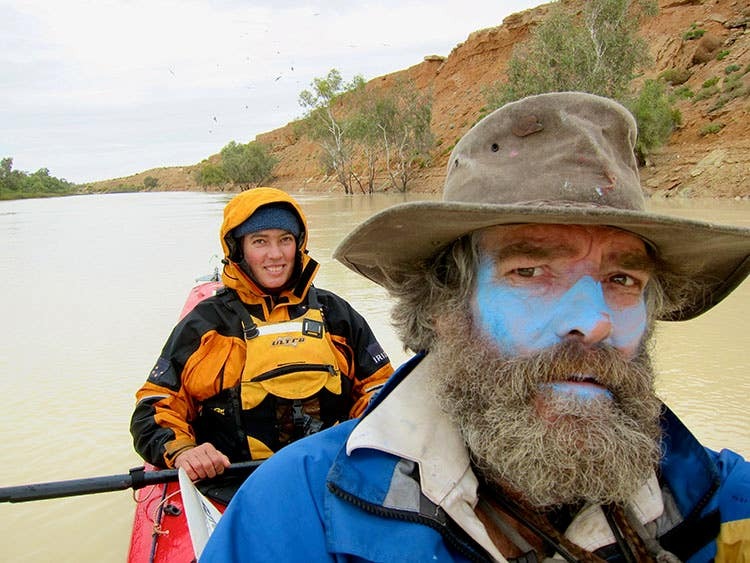 Jon Muir and his wife, Suzan, in their kayak on the first human powered expedition to cross Lake Eyre. Feeling inspired? 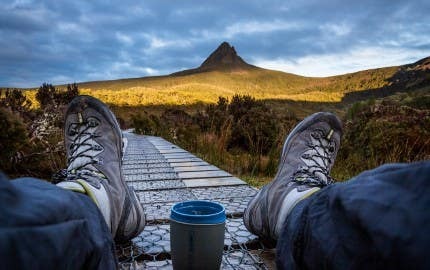 Jon Muir will take the stage across Australia next month, from November 7-13, sharing remarkable tales from his lifetime of exploration and how they led him to live a life ‘Off the Grid’ with World Expeditions.